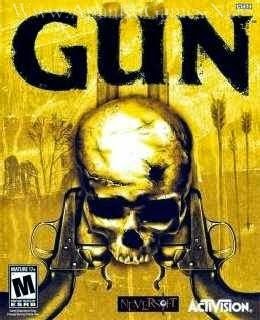 Open “Gun 1” >> “Game” folder, double click on “_Unpak” and install it. 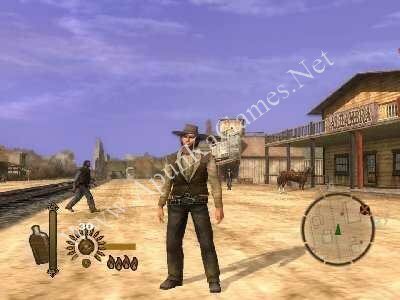 After installation complete, double click on “Gun” icon to play the game. Done! I need crack for this game can you help me please ! is it a open world game or not? My game crashes on start up… Is it cause im running windows 10 pro 64 but…. Any advice to fixing this problem?